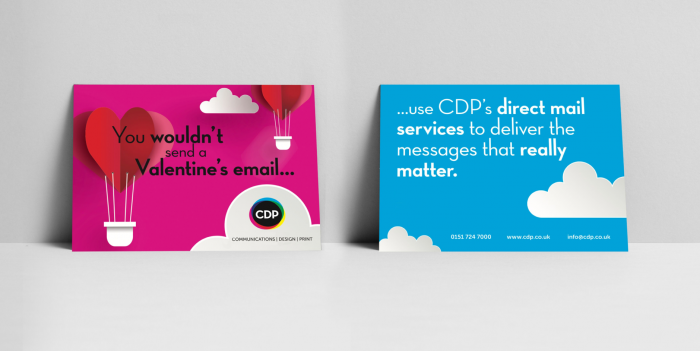 Since GDPR, we are seeing an increase in demand for marketing through direct mail. While email marketing has its place, direct mail is still perceived as a more trusted, personal form of marketing and therefore better for generating and retaining customers. Recent research also shows that when it comes to reading company news / magazines, people are more likely to do so from direct mail rather than digital. As our lives become more and more consumed by digital media, we are giving less time and attention to the messages we receive. The average lifespan of an email is just 2 seconds and brand recall directly after seeing a digital ad is just 44%, compared to direct mail which has a brand recall of 75%.